How many things do you buy without actually checking them out? Think of buying a new car without a test drive, and without having a look under the hood or reading through a mechanical checklist - and that's probably true even if you were buying it from a trusted friend! As expensive as a car is, it cannot compare to the expense of buying a house, and so you understand how important having a look "under its hood" would be. 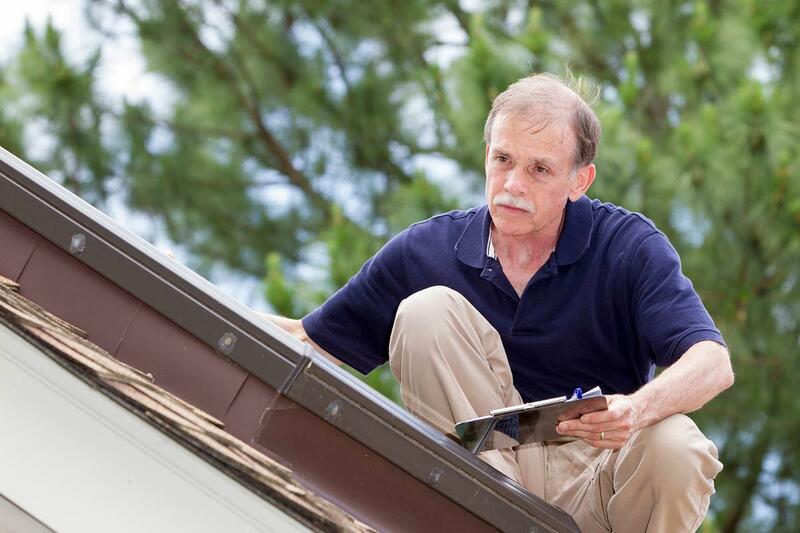 A home inspection is like a test drive or peek at the engine, something that's very wise considering how much money you'll actually pay for this purchase. The first place to start is with your real estate agent. They can help you every step of the way. They have no doubt made connections with some very good home inspectors and can recommend someone for a general inspection as well as for any improvements you want to make as well. New home owners may also be able to give you a referral or point you in the right direction. They may have some suggestions of inspectors that your agent is not in contact with either. The internet is also a great help. You simply need to do a search for home inspectors and then narrow it down by location. What license do they have or certification do they possess? How much experience do they have in this field; what would they say is their level of expertise? How long have they been working in this industry? How long have they been working in this particular area or neighborhood? Are they listed with the BBB (Better Business Bureau)? Do they have insurance for their employees and is everyone bonded? What timeframe do they suspect will be needed to get the report completed? All of these questions are important so you should take your time asking them and considering the answers. A poor inspection can mean that you experience problems, some very severe, soon after you purchase your home. Imagine having a roof that leaks or worse yet, caves in, or finding out that that you have a bad foundation or something else majorly wrong with your home. And of course there are other problems that might crop up down the road, such as an infestation of bugs because of cracks in some areas or that you have mold. As with that new car purchase that requires a bit of checking before you buy, a good home inspector is imperative to protect your investment. 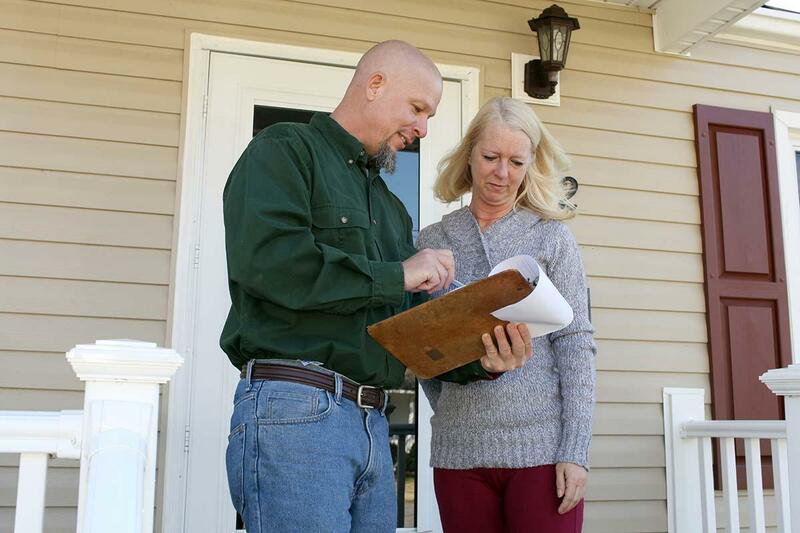 Buying or Selling, You Must Hire a Real Estate Appraiser!